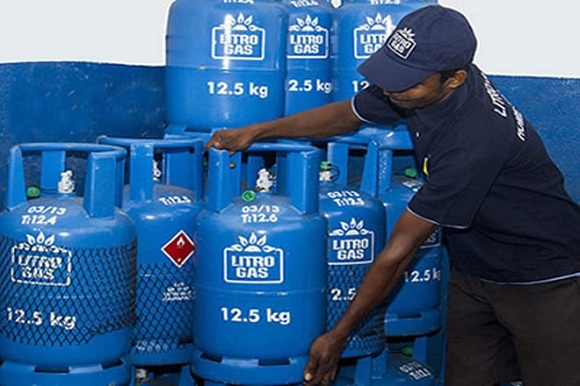 The Government of Sri Lanka has dismissed public outcry over the increased cost of living after accusing people of trying to ‘cook their food’ and thereby falling victim to the increased domestic gas prices. “If you try a poppadum that has not been fried, it’s just like a tough chapatti. For Hot Butter Cuttlefish, just apply some margarine on some freshly caught squid and leave it out in the sun for a bit. The only place where food should be cooked is in Parliament for the MPs so they feel the pain of increased cost of living funded for by the taxpayer,” he added.